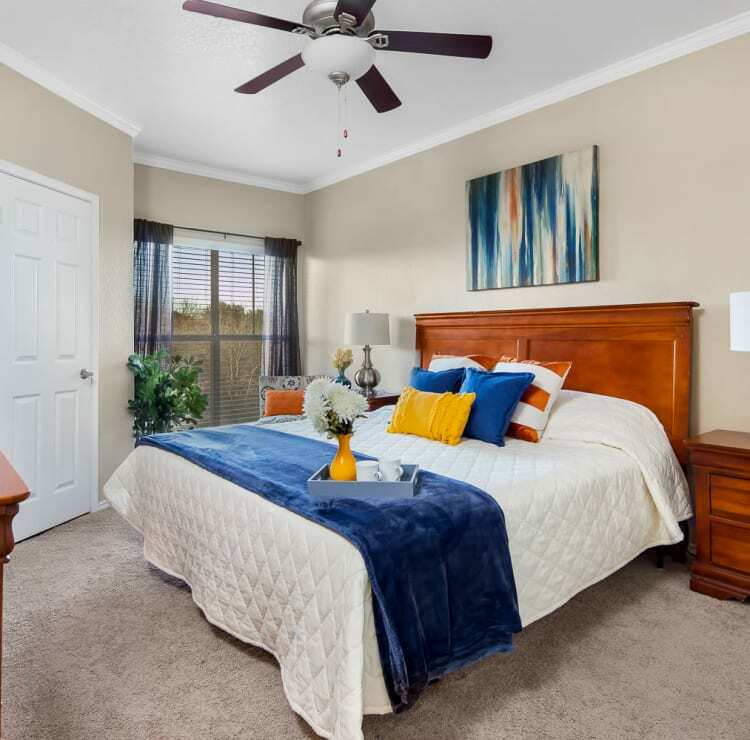 When it comes to quality finishes and amenities, Villas at Oakwell Farms has it covered. Enjoy the indoor spa, picnic tables, and gas BBQs. 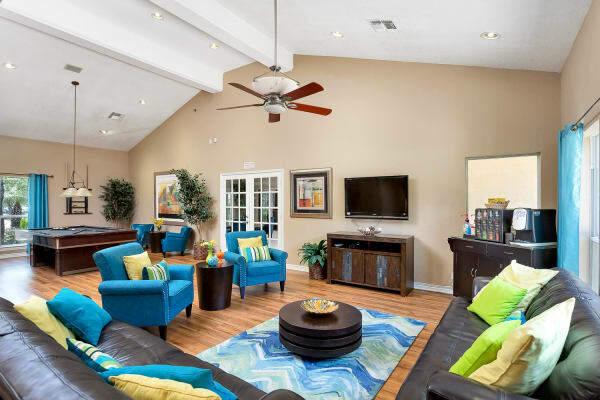 At home, choose your favorite spot to relax in, whether that’s your private balcony or patio or warming up next to the fireplace on those cool Texas nights. Get full use out of our community amenities and experience what it’s like to wind down your day at our lap pool while being surrounded by lush greenery. If you like staying active, get some neighbors together for a game on our sand volleyball court or stay indoors and play a game of basketball. Life at Villas at Oakwell Farms is living the way it is meant to be. Like what you see? Call our friendly team now and schedule a tour.